Rather than using a one-size-fits-all model, AdMetrics Media uses best of breed solutions for Display, Video and Mobile models. We believe that each model requires a different set of features and technology that best suits the needs and challenges that are unique to each discipline. AdMetrics Media addresses Display advertising by offering Branding and Retargeting across Premium web sites and Social Media in compliance with IAB guidelines. Feature rich banners can be placed on carefully selected sites using data targeting, dynamic creative, ad verification, brand measurement and campaign demographics creating impressive results through CPM performance metrics. This gives a clear ROI and better management for improving Brand Awareness, driving more website traffic, creating leads and converting sales. By using performance metrics, AdMetrics Media can provide granular reports on video viewing activity and most importantly; the conversion of leads and sales. Distribution through the AdMetrics Media network enables laser-like targeting to the audience that is most likely to view video content and these audiences include Social Media websites, Video Portals and Premium websites. 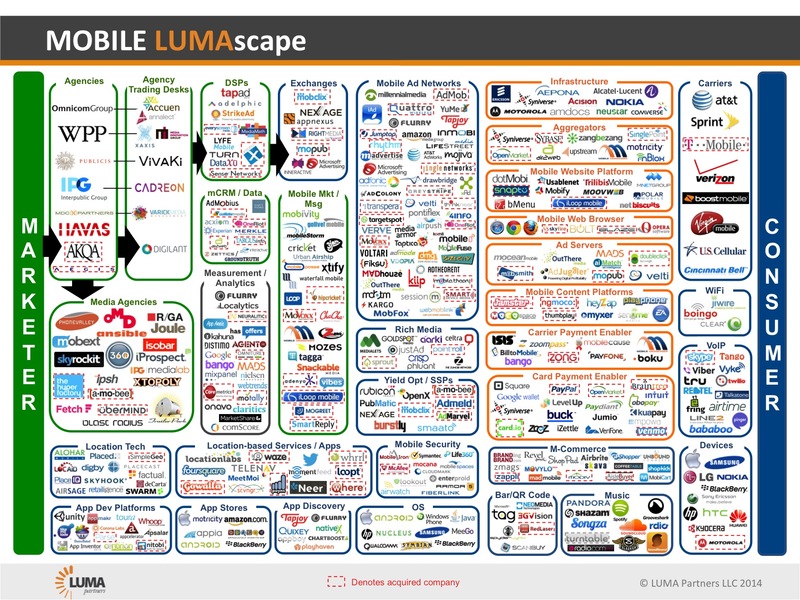 Mobile is growing dramatically. Mobile Desktop / Web, In-App and Mobile Video have all been gaining significant traction as the advent of Mobile devices comes of age and consumers demand an “always connected” content ecosystem. AdMetrics Media connect Mobile optimised inventory with all of the major Mobile Demand Sources to bring a rich viewing experience across phones, tablets and phablets.